Album: NS coal train, May 17, 2014. 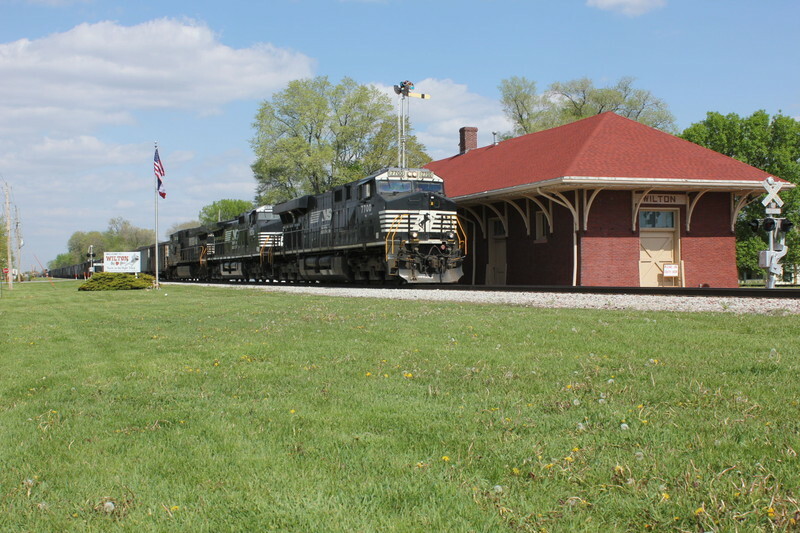 NS coal train is passing the Wilton depot, May 17, 2014. Gallery: IAIS Railfans Photo Gallery Album: IAIS Photo Galleries Album: Andy Brown's Photos Album: Recent Stuff Album: NS coal train, May 17, 2014.